Our spacious Yatala Storage facility is conveniently located just off the M1 Motorway taking exit 41, approximately half way between Brisbane and the Gold Coast. Our storage centre is spacious, clean and easy to access; drive straight up to your unit, load up or unload and go! Oasis Storage is a well designed single location facility, not part of a chain, with a modern and up to date security system. Video surveillance 24/7, high security fence and a personal pin entry gate. 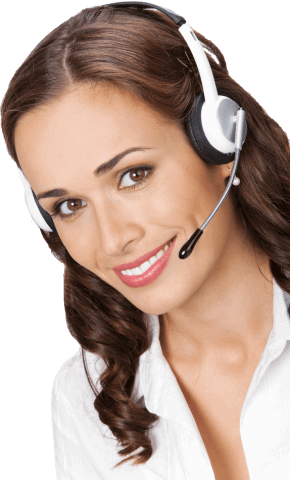 Our on-site managers are available during business hours and will help you with any issues you may have. Affordable Self Storage in brand new units guaranteed clean, dry and robust; all belongings kept safe and undamaged. Not sure what Size you need? Click Here to view size guide. We can help you choose the correct size unit to suit your needs, why waste money on an oversized unit, if a smaller one will suffice? Our monthly rental options are popular with folks renovating or moving into new homes, who simply need extra storage for a short time. Our longer rental options are great if you're going overseas or interstate and need a safe and reliable storage choice. 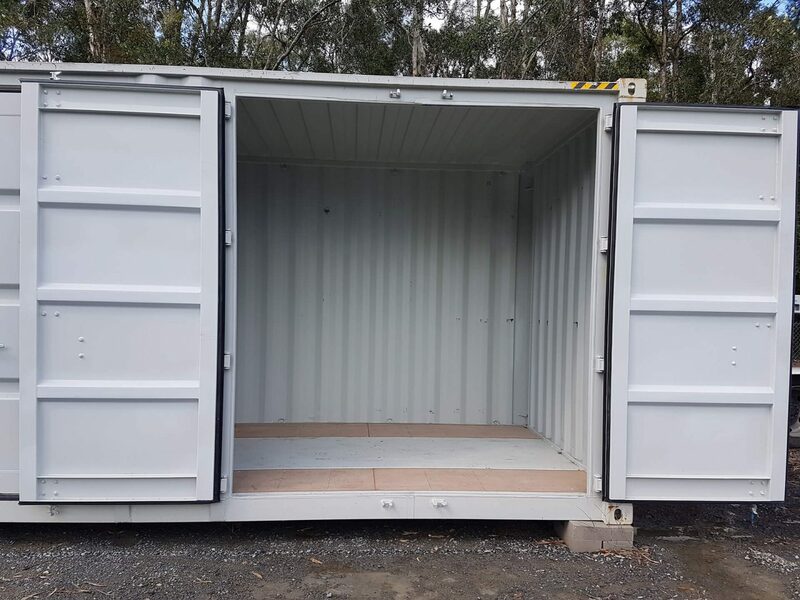 Yatala Storage - Do you just need more space at home? Self storage is the ideal room away from home. It's the best option for you to store whatever you have that's taking up valuable space at home or in the garage. De-clutter your home or office, maybe reclaim that spare room, or free up space in the garage so you can actually put the car away! We can help you with any household or business storage needs, including the boxes, bubble-wrap and other packing materials that you may need. 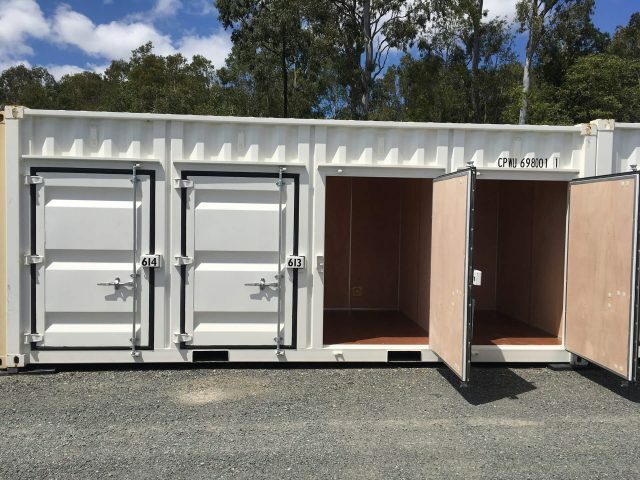 Yatala Storage - Why choose Oasis? Springwood, Hope Island, Beenleigh, Pimpama, Ormeau, Coomera, Helensvale, Oxenford, and Yatala. Cheap Storage Yatala - Ask About Our Discount!